To utilize state-of-the-art technology to the utmost. 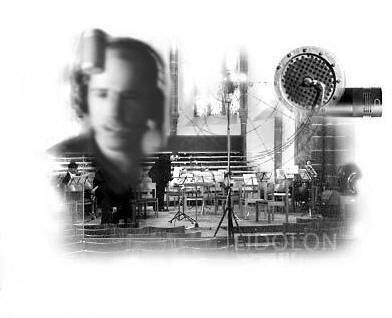 To create true-to-life recordings in close consultation with the artists. To minimalize distortion characteristic of the various recording techniques. To preserve those emotionally-charged moments of outstanding artistry. To lessen the inevitable loss of impact as the sound is transformed from the concert hall experience to electronic reproduction.